Global logistics is in our blood. John S. Connor Inc. was founded in 1917 and has evolved into a leading full-service, state-of-the-art provider of transportation and logistics services that assists shippers in their supply chain management and customer service, globally. Today our services encompass a comprehensive logistics offering to meet the needs of our clients, at home and abroad. As a client, you have access to our technology platform that provides real-time logistics tracking and visualization of your supply chain. Whether it be Land, Air or Sea. We ensure your product is taken care of. As we enter second century of operation, we hold true to the core values with which we thrived in the past. 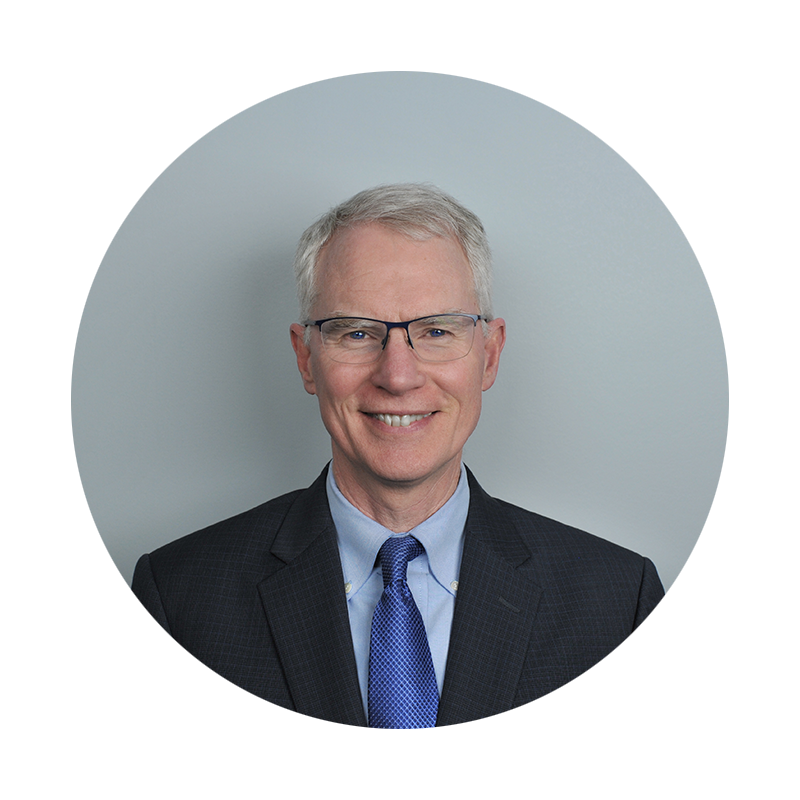 At John S. Connor Inc., we work diligently to innovate and grow to meet the demands of the rapidly evolving global economy. 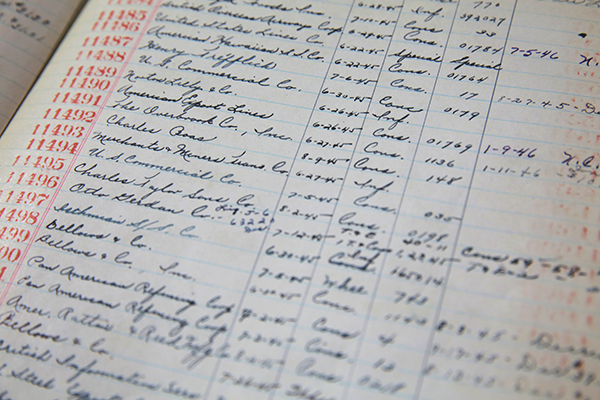 John S. Connor customs clearance log book circa 1942, featuring several notable merchants including Montgomery Ward, Bethlehem Steel, Ford Motor Co. and others. 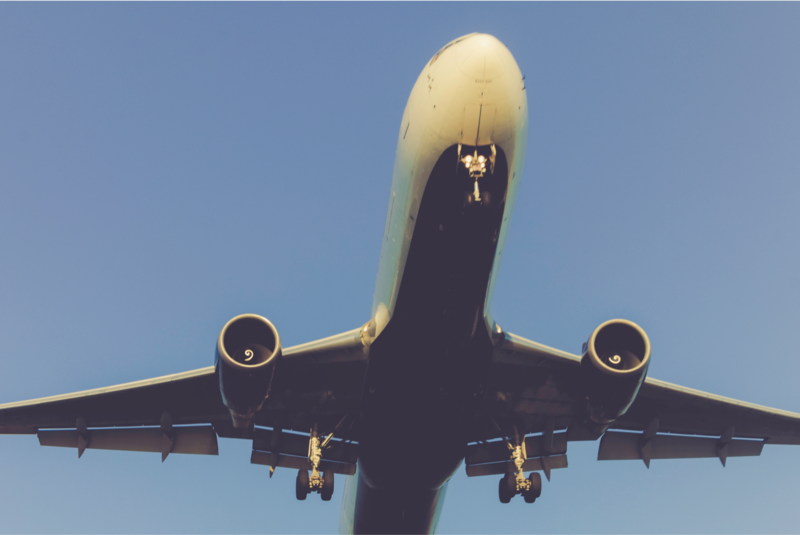 John S. Connor Inc. provides efficient, economical movement of goods by air, ocean, and over land, and other related services in compliance with regulations and risk management criteria to enhance the product, services, and profitability of our clients. My grandfather started this company in 1917. He loved meeting customers and playing an important role in the international trade picture. Since then, many things have changed but his dedication and commitment to providing personal service with integrity is a legacy that still guides us today. Exceptional customer service remains a priority for us because, at the end of the day, we believe that people still want to do business with people, and that the relationships on which businesses are built are the bedrock of their success. Whether you are a private business, public institution or a government agency, today’s global economy demands superior logistics performance as an essential component to the success of your enterprise. Let us help you remain competitive and profitable, while navigating our future together. Thank you for your interest in John S. Connor.